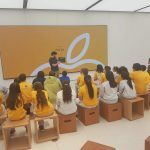 Apple Education and ACS continue their partnership with the next group of scholars. 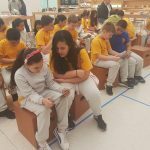 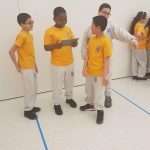 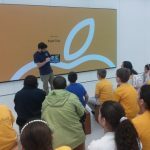 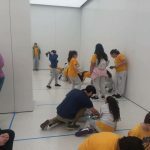 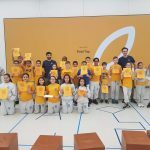 This Thursday, the 4th and 5th graders had a great time coding a robot at the Apple Store in Menlo Park Mall in Edison! 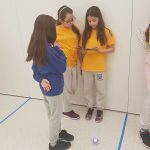 Students learned how to use a coding app to program a robot to go through a maze and follow simple commands. 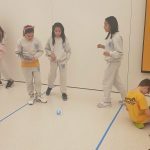 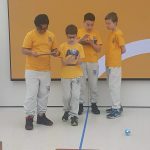 They even had time to race their robots! 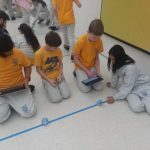 Our ACS students can’t wait to implement what they learned!